Winter is coming, as Game of Thrones has been telling us for years — but the show's final season is coming first. Before the weather turns cold again in the southern hemisphere, fans of the epic HBO series will be able to discover how the popular series wraps up, with the eighth and final season hitting the small screen at 11am on Monday, April 15. That's next week, friends. Prepare the snacks. And with the final season, will come the death of many more cherished characters. As George RR Martin has shown us, over and over and over again, no one is safe from his murderous pen (or keyboard) — any character's death is fair game. The list of deaths in the first seven seasons is long — longer than even Arya Stark's list — and the fallen are being commemorated in an eerie new Game of Thrones cemetery, which has popped up in Sydney. 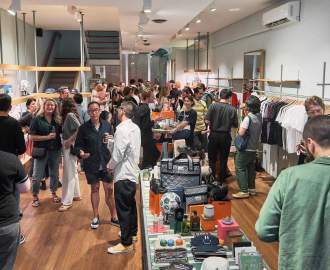 Yes, right here in Australia. 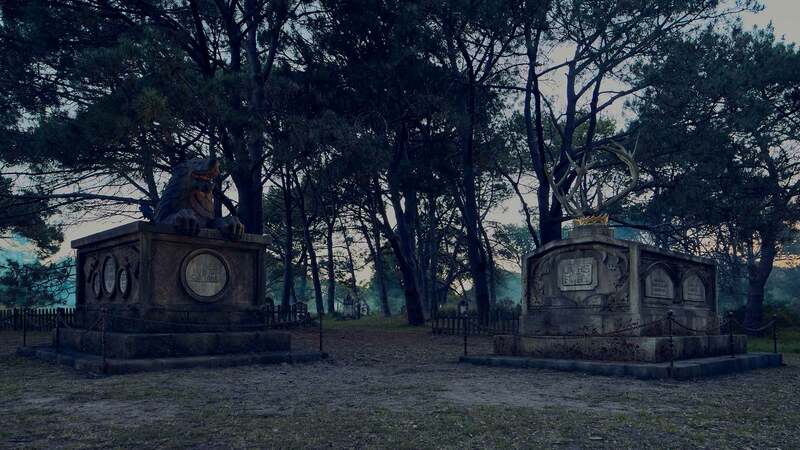 Two mausoleums and many, intricately designed, gravestones have been spread across 2000 square metres of Sydney's sprawling Centennial Park by Foxtel, ahead of next week's series premiere. And each is inscribed with the names of who lays inside. There are the fallen Starks: Eddard, Benjen and Rickon; the Baratheons (or should we say Lannisters): King Tommen, Joffrey and Robert; and the Stark direwolves: Shaggy Dog, slain by Smalljon Umber in S06E09, and Summer, mauled by wights in S06E05. We'll never forget who else died in that latter episode — 'The Door' — either: Hodor. He has his own gravestone, as do other series favourites: Khal Drogo, the Sand Snakes and Oberyn Martell. Some of the more disliked characters are also remembered here, including Tywin Lannister, Walder Frey and Ramsay Bolton — whose grave is, fittingly, surrounded by barbed wire. Visitors to the cemetery, dubbed the Grave of Thrones, can download a map of the graves and listen to an eerie audio tour of the cemetery. 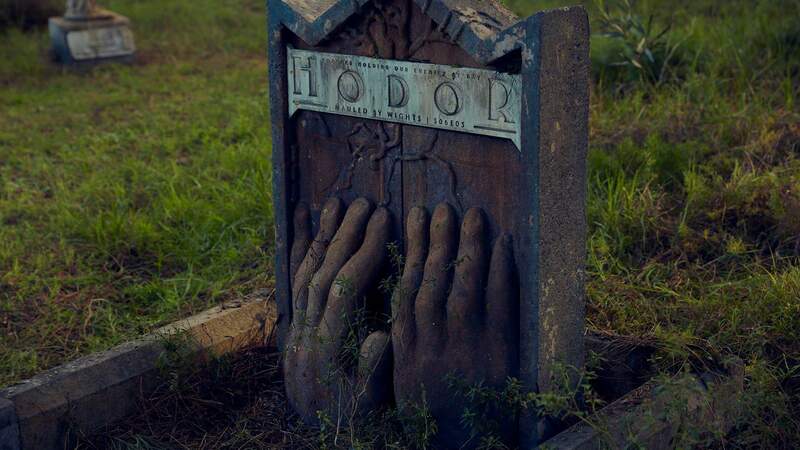 With the final season promising a huge final battle between the living and the White Walkers, we think this cemetery, which features hands and animals emerging from the graves, may also be ominously hinting to something else: we're going to see the return of many favourite fallen characters — as wights. In the offical trailer, dropped last month, you see Arya running through the halls of Winterfell — could she be running from something, newly reanimated, in the crypts? Then, there's this Crypts of Winterfell teaser. We'll let you continue speculating for yourselves, but expect one helluvan emotional Walking Dead-style murdering-of-fallen-friends battle to go down this season. Prepare many boxes of tissues. In the meantime, we suggest you jump on one of those electric Lime E Bikes and head on down to the cemetery in Centennial Park — you'll find it on Grand Drive near the kids' bike path. Maybe you'll find other hints scattered throughout, too. If you're not in Sydney, we suggest you carefully look through the images above, and the rest of the cemetery online here. 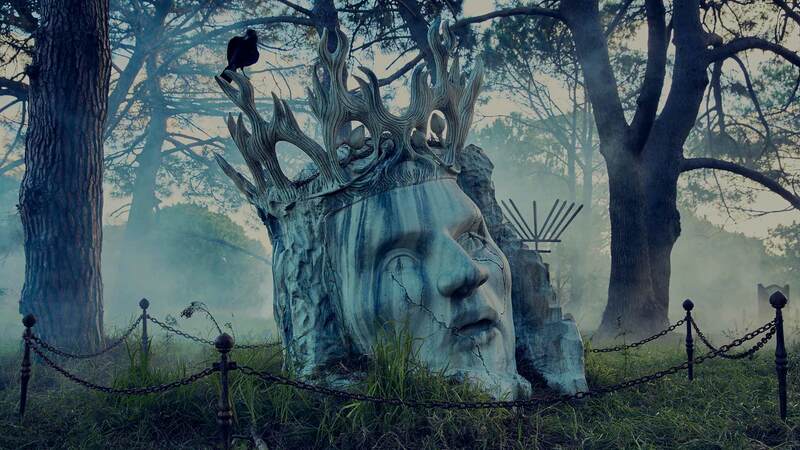 Find Foxtel's Grave of Thrones at Fearnley Grounds, Centennial Park, NSW. 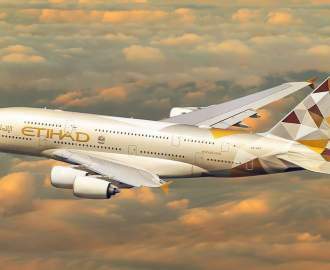 It's open from 7am–6pm from Friday, April 12 till Sunday, April 14. Game of Thrones Season 8 premieres at 11am on Monday, April 15 on Foxtel.